Hello everyone! It’s time for another ‘this or that’ post, with today’s one featuring two well known sponges in the beauty world. Both of these have rave reviews and both of them on the whole work well so I don’t regret picking either up. Before I get into it, I’ll try to give you a quick run down on just why sponges are so popular. When you apply your base with a damp sponge you are much more likely to get a more flawless finish than when using a brush. This is because sponges push the product into the skin, whereas brushes brush it on and so of course you're going to get less of an even result. Sponges not only give you a flawless and streakless finish but they’re generally very quick to use and multipurpose too. They’re a must have for blending out any type of cream product, be that concealer, highlight or contour and they can be used to set makeup with powder too. Sponges are also essential finishing tools. When your whole base, concealer and contour is on it’s a good idea to bounce one around the face a couple of times which’ll result in excess product being soaked up and any harsh lines blended out. Useful tools right! For the purpose of this post the beauty blender will be shortened to BB and the real techniques one will be RT. Capisce? ^_^ Okay lets go! This is one of the biggest differences between the two sponges. 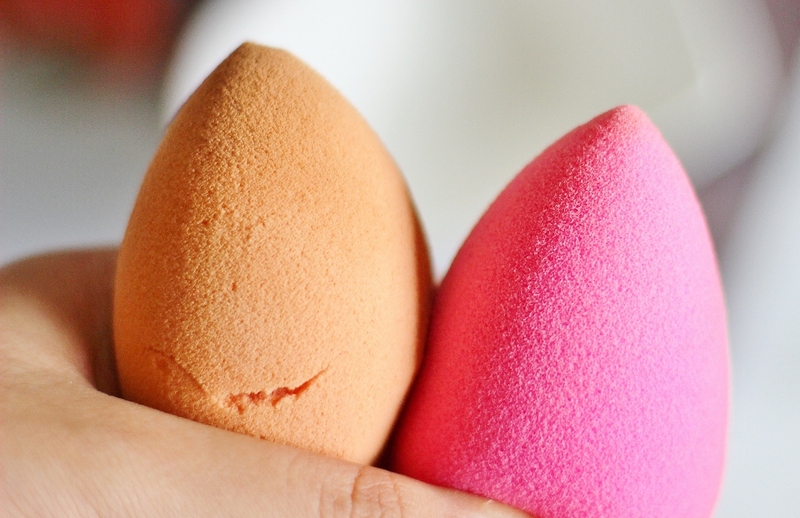 The beauty blender costs around £16 for a single or £24 for a for a double pack. I got my first sponge free with a offer from birchbox and then I bought a second one a couple of months later when it was on special offer. The R.T costs £5.99 which is cheaper, however if you only want to pick up one of the sponges it’s important to think about the durability of the sponge and how often you’ll be replacing it, as well as which one is more useful overall! The BB is basically an elongated egg shape and when soaked under water, the sponge expands considerably. I’m not sure what material this sponge is made out of but apparently its a ‘secret’ one - whatever it is, the texture is lovely. The sponge feels bouncy against the skin and very soft, some of the dupes for this sponge are totally hard against the skin and almost painful to use. The BB however feels lightweight and very comfortable. I like to use the base of the sponge to blend all my foundation in and around the nose and the perimeters of the face I squeeze the sponge a little so it fits that area and I get maximum use out of it. The unique texture of the sponge means that it is not only soft against the skin but durable too and even if used every day, it’ll last a good amount of time. The tip of the sponge is perfect for blending product in the nooks and crannies of the face, under the eye, around the nose etc. As well as being wonderful for blending out product in a concentrated area, for example when blending out cream contour you don’t want to get it all over the place. The RT sponge is half an egg, with a point that is pretty similar to the BB but not quite as precise. 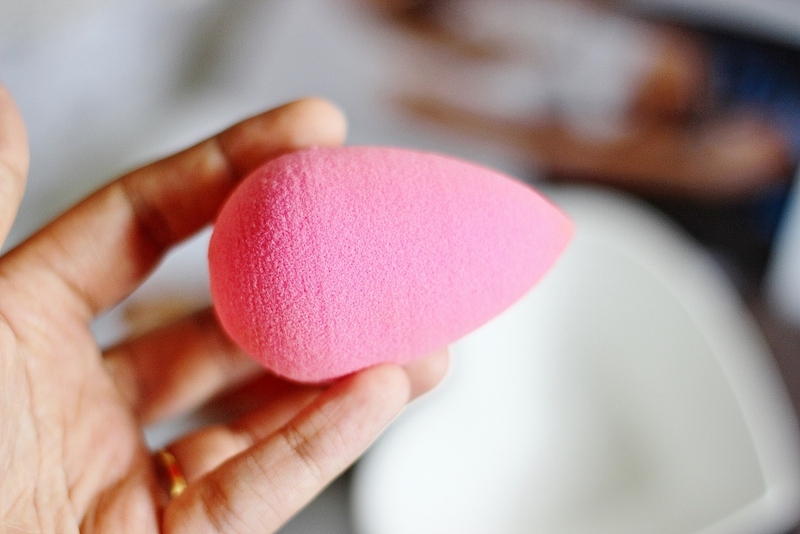 The flat end of this sponge is the best part in my opinion as it has a somewhat more squishy texture and is great for setting the face with powder. 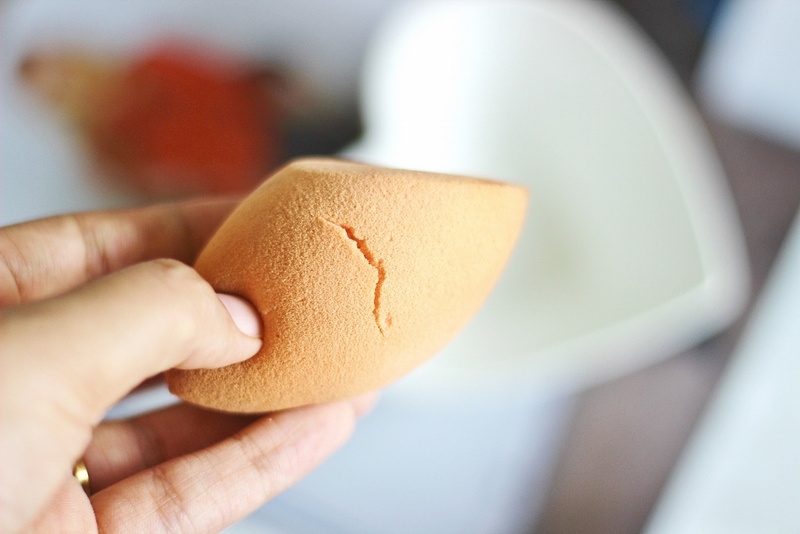 If any of you have tried ‘baking’ your concealer, this end of the sponge works much better for me than the BB because it picks up and presses in powder better, much like those triangular shaped sponges a lot of MUAs use. I tried setting one under eye with the BB and the other with the RT and the orange one came out on top, the powder under that eye really merged with the concealer and almost melted into the skin. With the BB however it kind of just sat on top and looked patchy - perhaps it wasn't wet enough for setting, but regardless it wasn’t a good look! In terms of blending out cream highlight and contour you can still do so with the RT but it will take longer and require a bit more effort as it’s much softer and not as bouncy as the BB. Due to how soft the sponge is, I have found that it is less durable that the BB within a few weeks of owning it and treating it pretty well, I managed to get a tear in it which was irritating. If I was to use this on a daily basis I would probably have to replace this quicker than the BB which leads to question...is it so much cheaper after all? BB - quicker due to the texture and also I find I get a slighter fuller coverage too. BB - the tip is ever so slightly more precise meaning you can get right up under the eye with the sponge. BB + RT It’s fair to say that both these sponges can be squeezed into the various corners of the face easily enough. BB - again because of it’s bouncy texture it blends in contour quickly and with ease. There are no streaks on the face at all. RT - has the perfect soft texture for it as well as the flat edge, meaning you can sharpen up your contour by going in with a yellow powder under the contour line, on the flat surface of the sponge. It manages to hold onto powder very well. So the beautyblender ends with 3.5 points and the real techniques one has 1.5...I think you can see which sponge comes out on top for me! 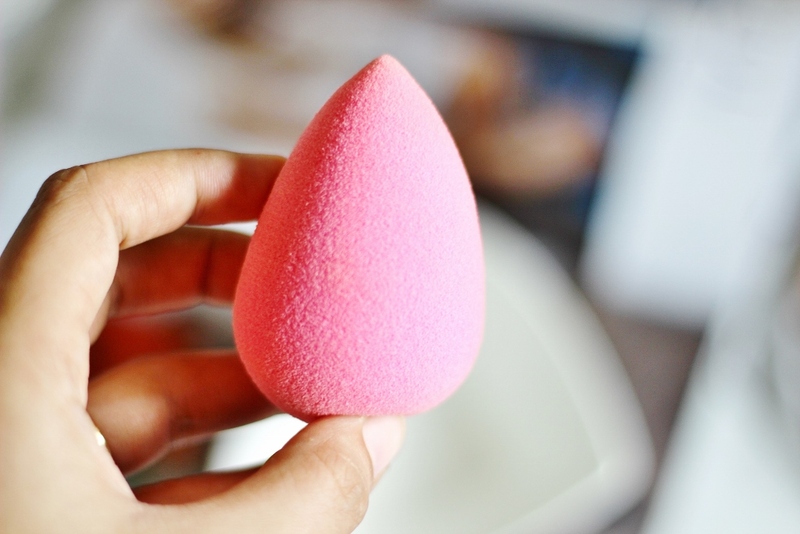 I honestly do think that the beauty blender is worth the investment, if you’re applying your makeup in layers using liquid and cream products, or even if you just want your daily base to look as flawless as possible, the beauty blender is your answer. I don’t use any type of sponge with tinted moisturisers or BB/CC creams due to the consistency of the product being too thin, however with the majority of foundations the beauty blender works a charm. I also always go in with the BB just before I’m about to set my under-eye area and I’ve found that this greatly reduces creasing which is always a goal for me! Whilst the RT sponge is a good budget alternative to the BB I won’t be repurchasing it as I don’t use it for as many things in comparison. Plus the fact that it’s not as strong and durable as the BB puts me off too. 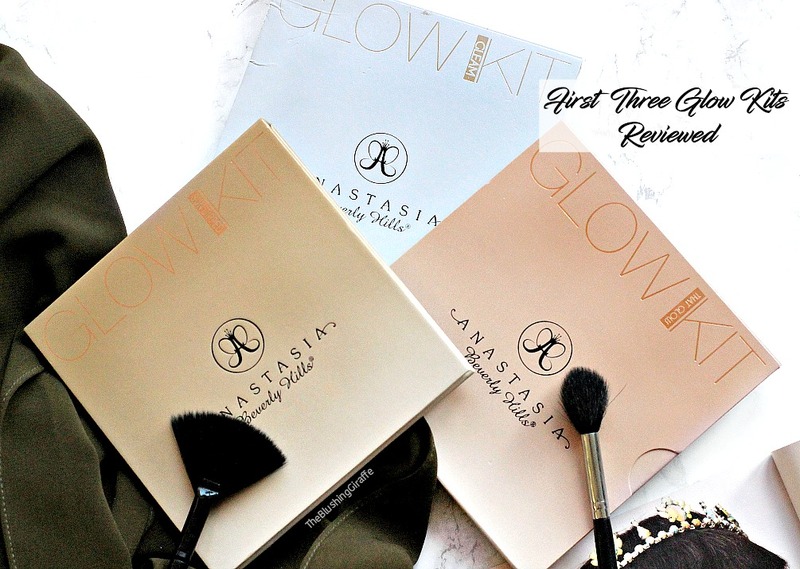 So all in all I would recommend saving up or waiting for an offer on the beauty blender, I always say this because I know a lot of students read my blog and I really do think it’s worth every penny. 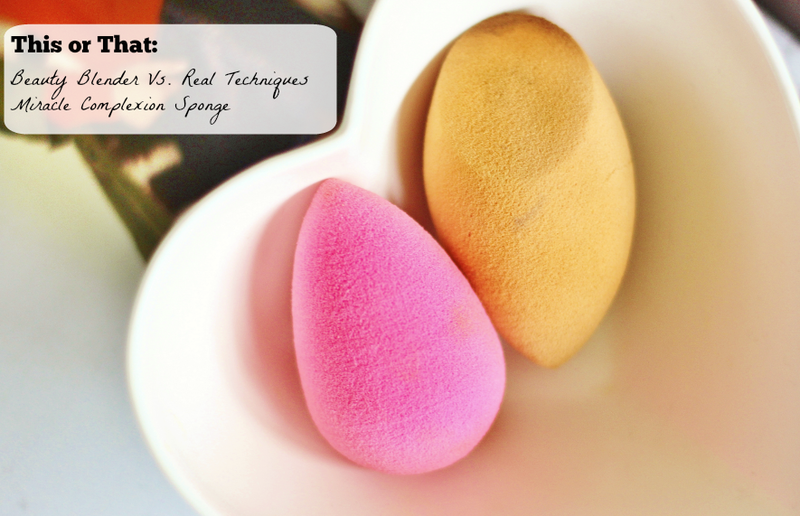 Have you tried either or both these sponges? Which one comes out on top for you?